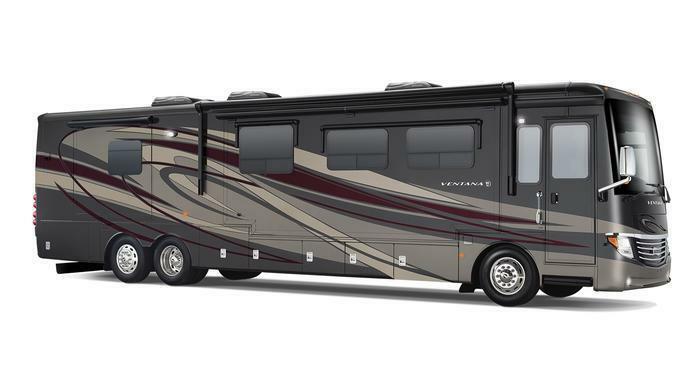 Newmar Corporation is recalling 1,289 model year 2014-2018 Newmar Dutch Star and model year 2015-2017 Newmar Ventana motorhomes. The driver side and passenger side powered night shades can be lowered by using the remote when the ignition is in the ON position. If the vehicle is being driven and the button on the remote is pushed, the night shades may lower, blocking the driver's view, possibly increasing the risk of a crash. Newmar will notify owners, and dealers will install a relay to disable the operation of the driver and passenger night shade by the remote when the ignition is in the ON position. The recall is expected to begin on August 29, 2017.